‘Where have you been? !’, I hear you ask. I know, I know… it’s been a whole month since my last musings. But my goodness, how busy we’ve been! You may recall from my last post that we were getting ready for Sunrise Celebrations Festival. We set off from Suffolk to Somerset with such optimism. It was glorious sunshine all the way. Plus we got to drive down the A303 AND it happened to be the Solstice – how much more magical could it have been?! However, our excitement and anticipation of a sunny and hot festival were washed away within five minutes of arriving on site. It rained and poured and then showered down upon us, non-stop for three days. It was sooooo muddy that the main stage had to be shut down and we had to be towed off site by a farmer in his huge tractor. 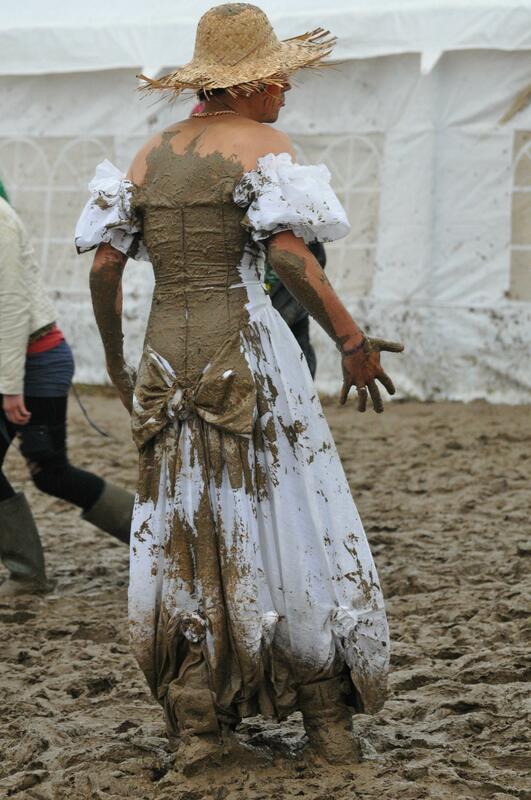 To be honest, slipping around in the mud or lording it at some high brow event is equally as much fun! Did you hear me – Great British Summer? You can’t get me down with your relentless rain and thunder… Bring it on you bad boy!!! 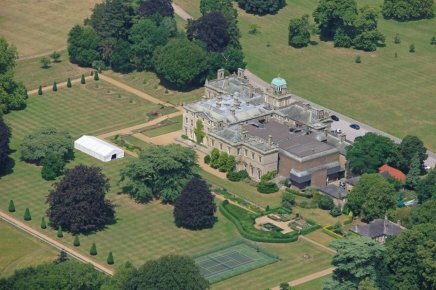 Thank you so much for all you did at the Summer Ball – the feedback has been fantastic. I knew the pupils would love it but I think the parents are the ones who really had the fun judging by the photos!! You were without a doubt a highlight of the evening. Many thanks and hope to see you soon.